When you’re thinking about enrolling in a beauty school and getting an education in cosmetology, esthiology or massage therapy, you’ll want an idea of what kinds of careers could be available to you. If you’ve been following along with our Career Dreams blogs then you’ve seen some of the exciting careers out there! We compiled a whole list of cosmetology based careers here. Next up we’re going to outline some of the dream careers you can find with an education focused around esthetics and massage. Click on your favorite career dream to learn more! Do you dream of working behind the scenes of the film industry? Imagine being the makeup artist for your favorite TV show. You could be face-to-face with your favorite actors and actresses. Capturing characters, creating a story and setting trends for the beauty and entertainment industries alike? Sign me up. Read more about a career in the film industry here! Do you love sports and helping others, but don’t want to be an athlete? If so, we have a career idea for you! Sports massage therapists work with all types of athletes to help with injury recovery and relaxation. Click here to learn more about a career as a Sports Massage Therapist! With the rising popularity of natural beauty, skin care is becoming an ever-important field in the beauty industry! From chemical peels to laser treatments, estheticians specialize in the beautification of skin. Don’t forget about lash artists and waxing specialists. There are so many opportunities for estheticians. 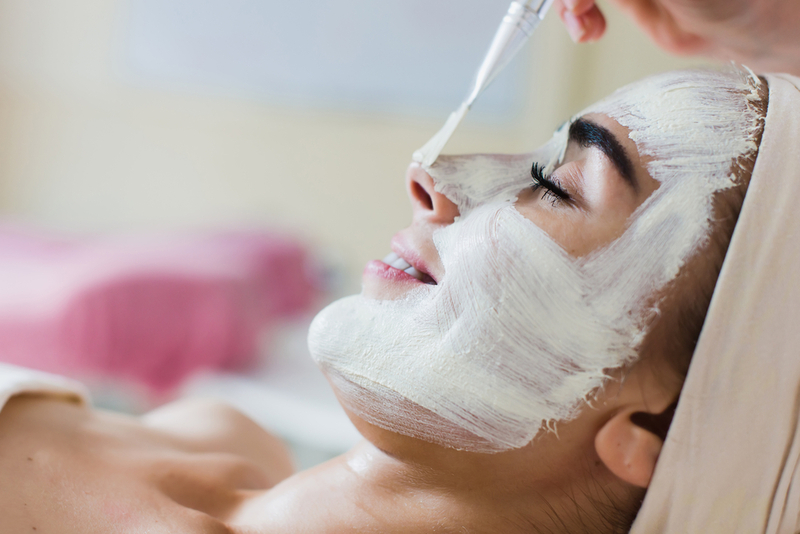 Read here to see if you could picture yourself in an esthetics career! Pregnancy is a beautiful and physically challenging process. Prenatal massage therapists work with pregnant women to help alleviate some of the aches and pains that come with pregnancy. If this sounds like a career you would enjoy, click here to read more about how to work as a prenatal massage therapist! Are you the go-to beauty guru in your friend group? 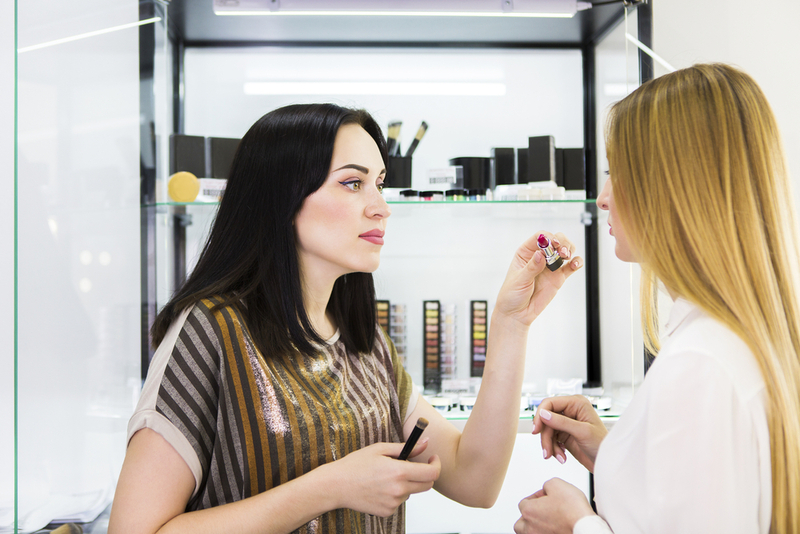 If you find yourself answering questions and giving advice about hair and makeup, you’re on your way to being a beauty consultant! Did you know it was possible to be a professional advisor on all things beautiful? Now you do! Check out all the deets here! Take the First Step Toward Your Dream Career! We hope one of these dream careers sparked your interest and showed you that the world of beauty and wellness is full of opportunities! Getting an esthiology or massage therapy education can be the first step toward the career of your dreams. Have any questions? As always, feel free to contact us. Be sure to check back for more Career Dream inspo!